Three episodes in, and there’s still super-great news regarding The Masked Singer on Fox. After all, the show has managed to keep the majority of its audience three weeks in, which is so much better than we expected even after seeing some of the monster (pun intended) premiere numbers. 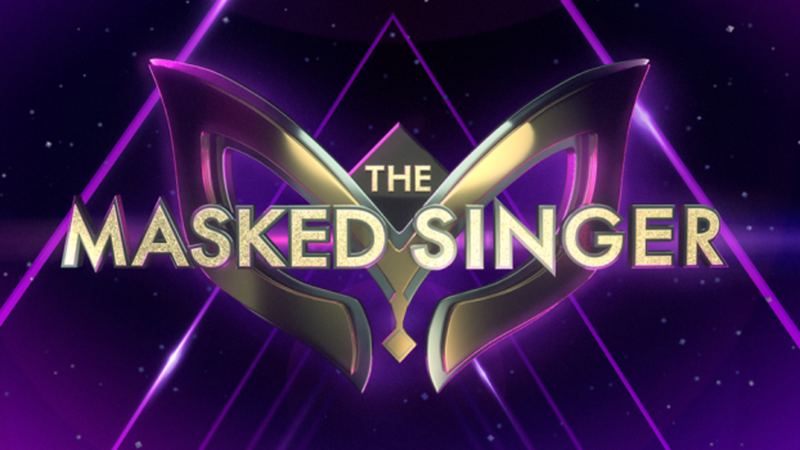 Related The Masked Singer video – Be sure to check out some of our thoughts on the most recent episode in the video at the bottom of this article! 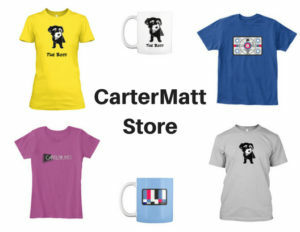 Also, remember to subscribe to CarterMatt on YouTube for more insight and take a look at our playlist. 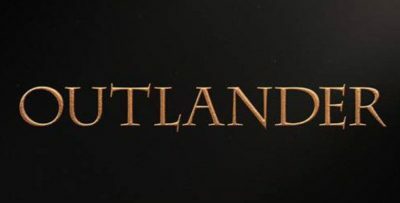 Overall, last night’s episode generated a 2.2 rating in the 18-49 demographic, which is barely a drop from what the show managed to post the week before. This was the week where we honestly expected things to take a little bit more of a downwards turn, largely due to the fact that we’d met all of the performers already. Also, the show has come under a little bit of fire for making some of their celebrities too obvious, but we do wonder if casual viewers, people who watch the show with their family and aren’t necessarily on social media, feel the same way. To them, maybe this is the right degree of difficulty and that’s what the show is going for. In the end, consider this further verification that this series is likely coming back for another go. Riverdale returns – Last night’s episode, which contained a particularly-shocking twist that freaked out many viewers, ended up improving on its previous performance with a 0.5 rating in the demo. We’ve said for a while that this show is a lock for more seasons, but this is further validation of that. Chicago Med #1 in total viewers – With 8.5 million people watching, we do wonder further why this show has been treated like the unwanted sibling at times of the One Chicago family. After all, it’s turning out to be potentially the most-successful One Chicago show … though all of them are faring really well as a part of this extended lineup. This experiment has gone so much better than NBC likely thought it would entering the season. Chicago Med also drew a 1.2 rating, while both Chicago Fire and Chicago PD both posted 1.1 ratings — they didn’t come close to The Masked Singer, but they do have a lot to be happy about as a whole. Tonight, we have a lot of curiosity with Grey’s Anatomy and How to Get Away with Murder returning — how will they fare in these new timeslots? Be sure to check back with us because we are excited to talk about those numbers once they come in!